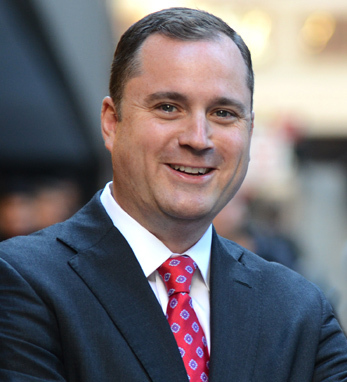 Sean Gaffey is a first vice president and senior financial advisor at Merrill Lynch, where he leads the Gaffey Mellody Group. Within the group, Sean crafts customized portfolios with a focus on impact investing, alternative investments and uncovering unique opportunities to support each client’s specific goals. All of Sean’s grandparents were born in Ireland, with the paternal side coming from Ballymoe, County Galway, and his mother’s family from Drangan and Thurles, County Tipperary. Born in the Bronx and raised in New Jersey, Sean resides in Rockville Centre, NY, with his wife, Allison, and their two sons, Aiden and Liam.